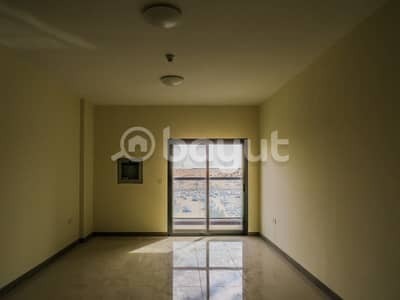 Looking to buy an apartment in Academic City instead? South to International City, off the E611 and E66 Freeway, is the knowledge central, Academic City. A gem of wisdom from Dubai’s real estate, this is an education district in Ruwayyah, which was launched in 2006. 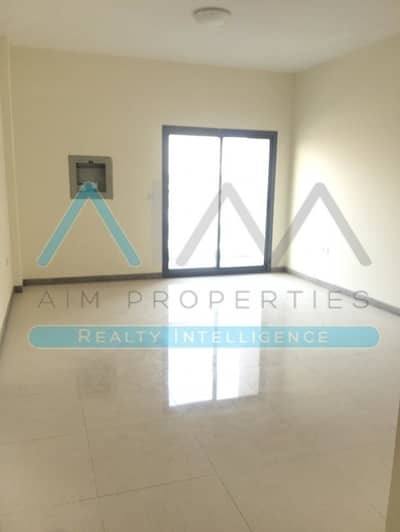 Situated along the southern edge of the city near Dubailand, the development covers 129 million sq. ft. of area. It includes campuses of various international educational institutes, such as the Zayed University, Dubai Men’s College, UAE Academy of Hospitality, Lycee Georges Pompidou School, Dubai Police Officer’s Academy and the Dubai Aviation College, amongst a myriad of others. Ideal for students, the community has all the facilities that residents living in Dubai Academic City apartments for rent could possibly need, from restaurants, cafes, bars, marts and a hospital. 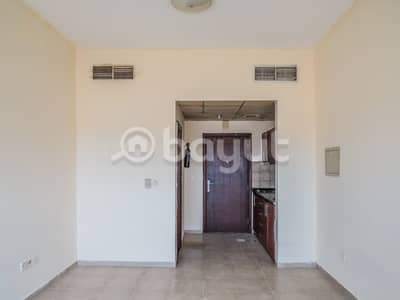 Apartments in Academic City are usually compounds, with wall to wall flats with atriums in the center. Apartments in Academic City come with high ceilings and spacious living spaces, giving them a liberating airy feel. 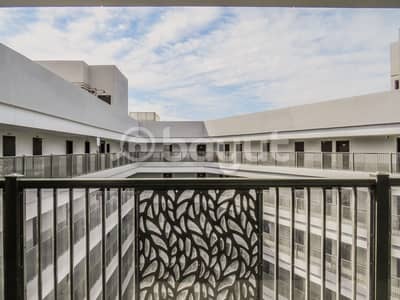 You can look forward to mini parks, large balconies, car parking, granite kitchen countertops and marble flooring, and round-the-clock security. 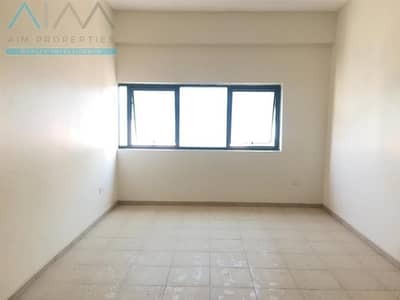 With easy access to public transport, businesses, shops, schools and restaurants, the apartments for rent in Academic City come in studio, 1, 2 and 3-bedroom flats. 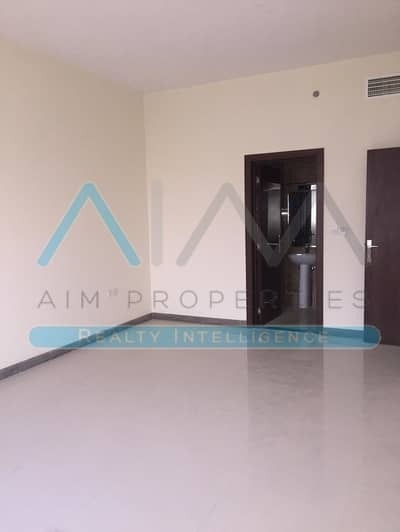 Mostly aimed at catering to students, the rents for the apartments in the community see to the affordability aspect for young students coming to the city for their education The rent for studio apartments in Dubai Academic City starts at AED 25,000, AED 40,000 for 1-bedroom apartments and hovers at AED 55,000 for 2-bedroom apartments for rent in Academic City. 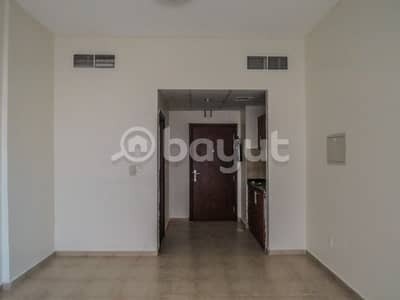 People living in one of the apartments for rent in Academic City have convenient access to many a restaurant in the area, like the Bayti Restaurant, Tomato & Basilico, Al Arab, Lamagon Restaurant and Sweets, Al Humsani, Grills & More and the Cino Italian Restaurant & Café, to name a few. However, those burning the midnight oil can head over to the only two bars near to the community, i.e. Rootz Juice Bar and the Mr. Toad’s Pub & Kitchen. In case of any emergency, the Fakeeh University Hospital and Symbiosis Medical Center are just a 5-minute drive away. There are also multiple Costa Coffees, Starbucks and Caribou Coffee outlets within the community. Instead of giving students a long commute all the way to their university, Dubai has instead put all institutes up in a cluster, while providing affordable living spaces nearby. The city has made the whole situation rather manageable and easy for students, who are often running on a budget. By renting residential properties in Academic City, people living in the community can save up, while being serviced with facilities seeing to their daily needs. With the rents low and the community being a tranquil refuge for academic learning, residents can focus on their work, manage their finances and go big on the weekends, living a well-balanced life in one of the fastest growing cities in the world. 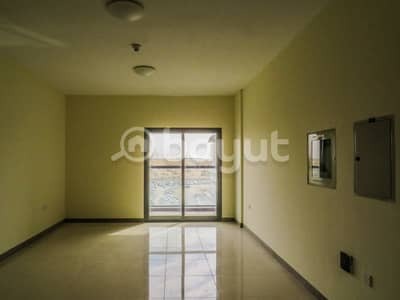 I am looking for Apartments to rent in Academic City, Dubai, UAE. Please let me know about any suitable properties you have. Thank you.